Securely managing secrets is a challenge multiplied in container environments, due to the complexity of delivering the right secrets to the right container, while safeguarding it from unauthorized access. 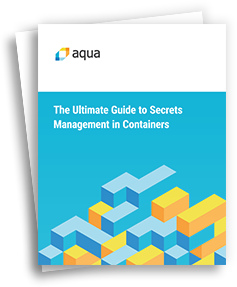 In this detailed guide, we examine the security aspects of several approaches to managing secrets in container deployments. We define the security requirements from such solutions, then deep dive into each solution and examine how it holds up.